Meadowfresh of Chesterfield, based in Clay Cross, has been trading for over 20 years. It started out as a butchers and has since developed four outlets, including a farm-based bakery. These outlets sell the business’ own meat and other products. Meadowfresh also supplies it products to the foodservice market, examples being pub chains and wholesale food distributors. 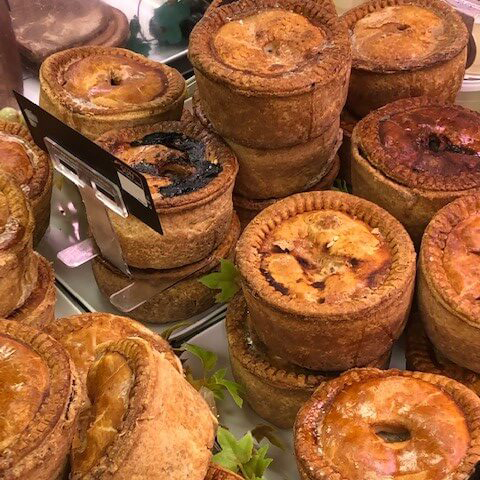 Over recent years Meadowfresh has seen a significant increase in demand for its pies, which are produced at its bakery. This increasing demand was evident not only in the business’ own outlets but also through sales to distributors within the foodservice market, specifically via Samuel Smith’s Brewery and Holdsworth Foods. Meadowfresh recognised that, to capitalise on this growth potential, it needed enhanced production facilities. The on-farm bakery was approximately 800ft² and accessed via a farm track. The business therefore identified the need for larger premises with improved access and equipment in order to increase the volume of production. Meadowfresh was awarded a grant of £67,805 through Invest to Grow, which contributed towards it moving to a significantly larger site (approximately 5,000ft²) for its new bakery. The funding also enabled the fit-out of the premises, including new equipment. The new bakery, which Meadowfresh first accessed in November 2017, is based in the centre of Clay Cross. It became fully operational from March 2018. 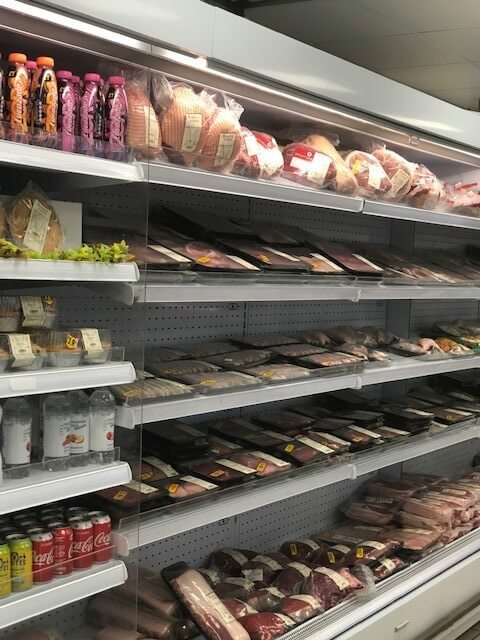 The enhanced capacity created through the new facility has already led to the creation of nine new jobs within Meadowfresh, encompassing bakers, butchers and other support staff. It is expected that this will increase to a minimum of twelve new jobs over the coming months. Meadowfresh plans to use its new facility to create a series of additional positive developments. These are expected to include additional sales volumes and further diversification of products to a wide range of businesses across the foodservice market. An example of this is the likely production of gluten free pastry, which Meadowfresh has been working alongside a local university to develop, as well as a range of sweet pastries.